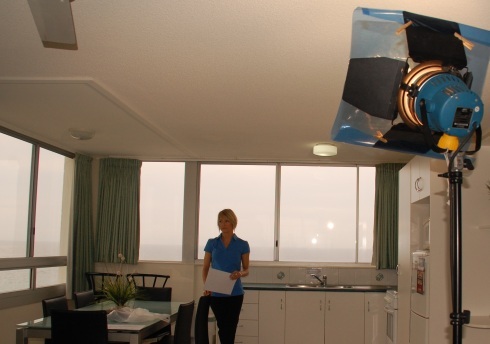 We’ve just had a video shoot for The Shore completed by the team from video production Gold Coast team at Evolve Film Productions. Vanessa (our great friend who is in many of the photos already on the site) is our presenter and did a great job. The team from Evolve are busy editing the footage now and we’ll have the video online within a few short days.